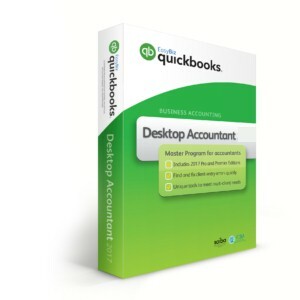 QuickBooks local host or cloud? 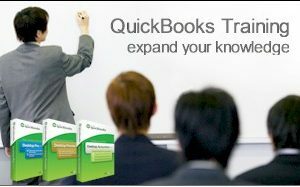 Here in Multiclick.Net we deliver Accounting and Business software solutions since 2001. 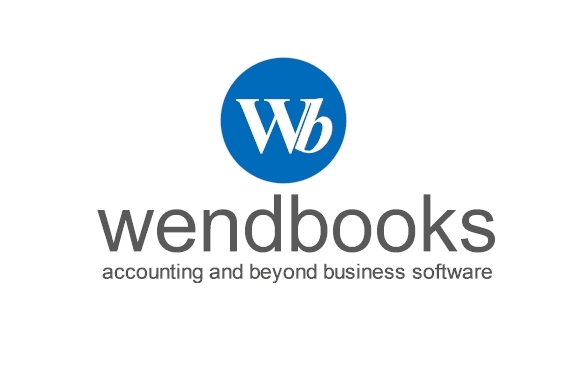 We deal with QuickBooks and Wendbooks business software and we co-operate with professionals around the world to deliver high quality products. Sing up with news letters to stay tuned with our news regarding our products and services, various offers and other.